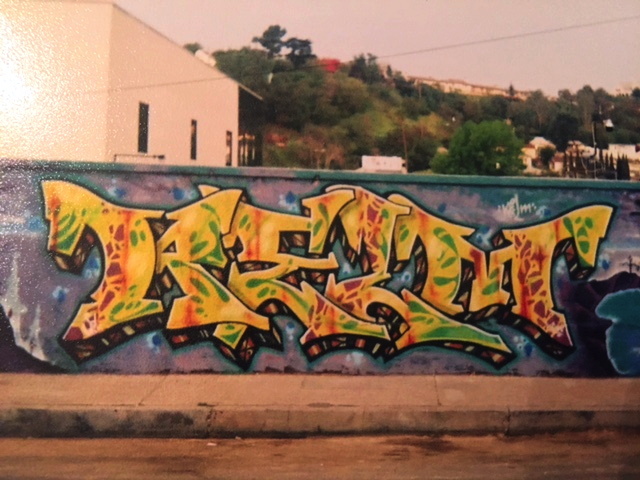 Artwork is © copyright 2017 Relm, from San Diego, CA USA. 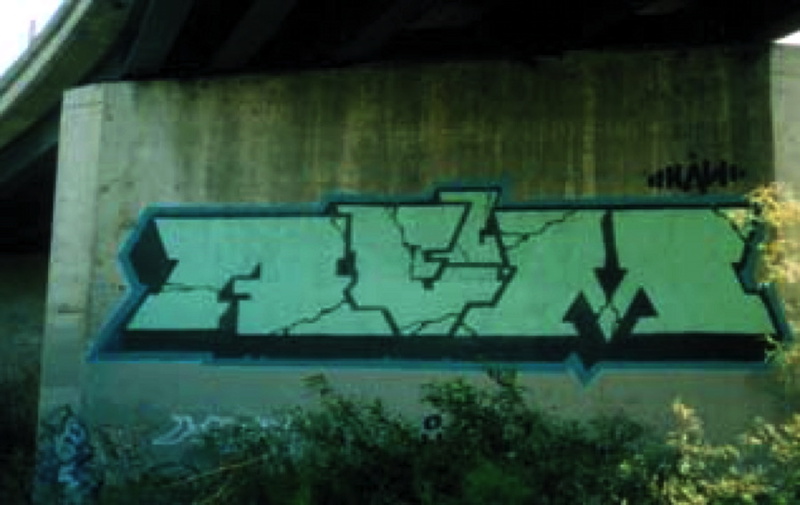 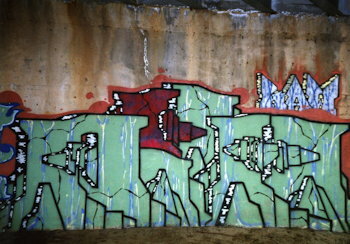 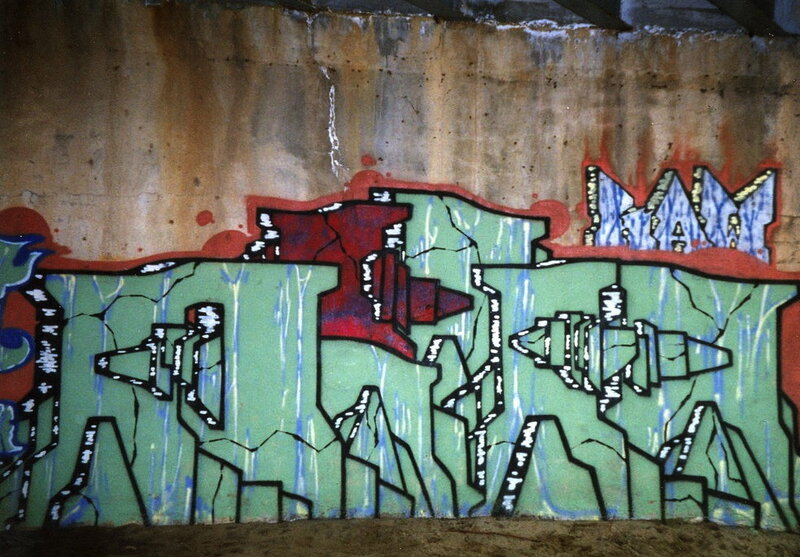 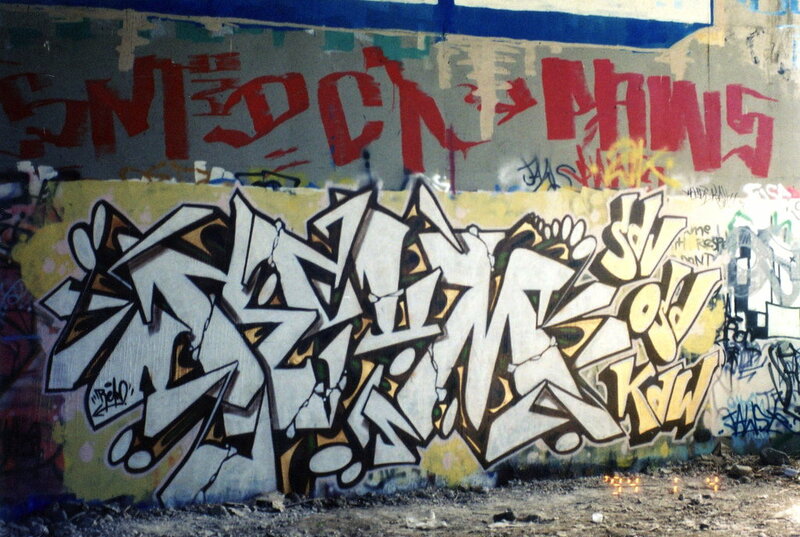 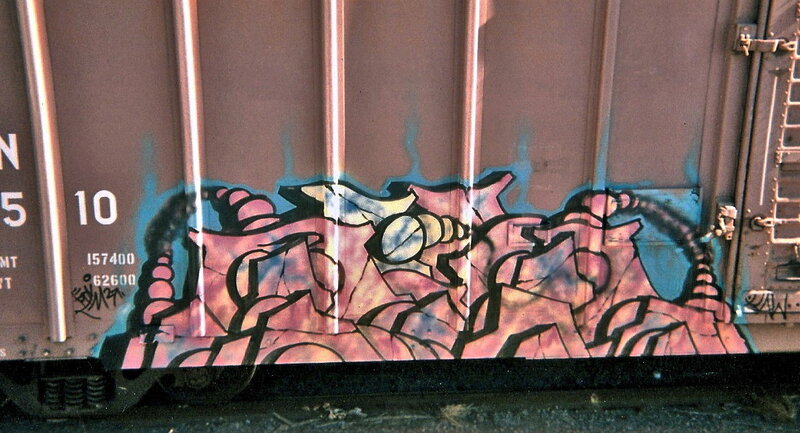 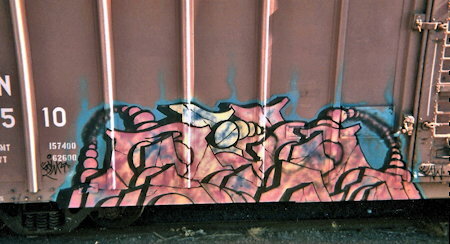 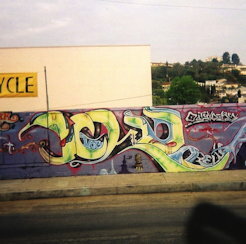 Please send corrections to yo@graffiti.org and mention Relm. 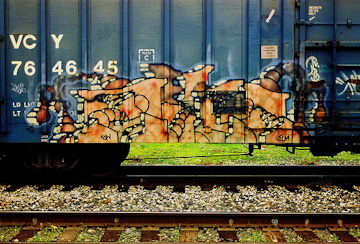 These were painted in 1999-2002. 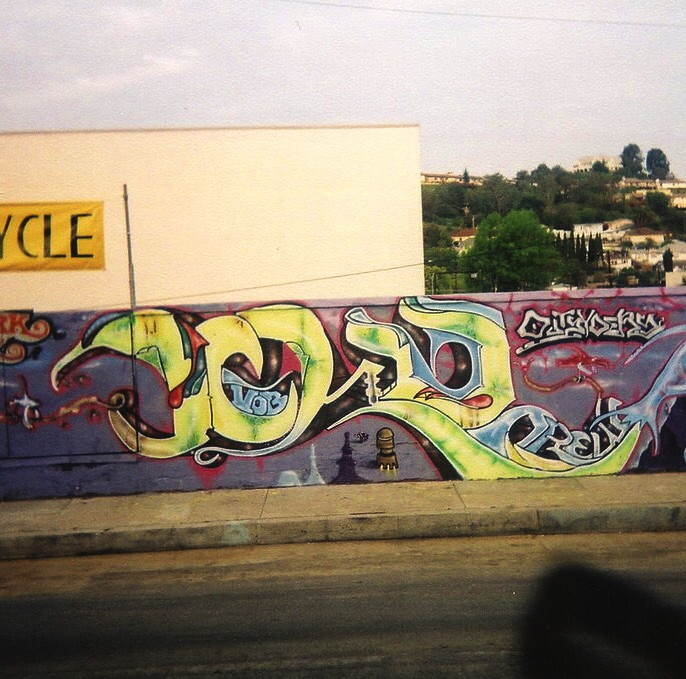 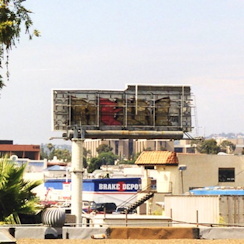 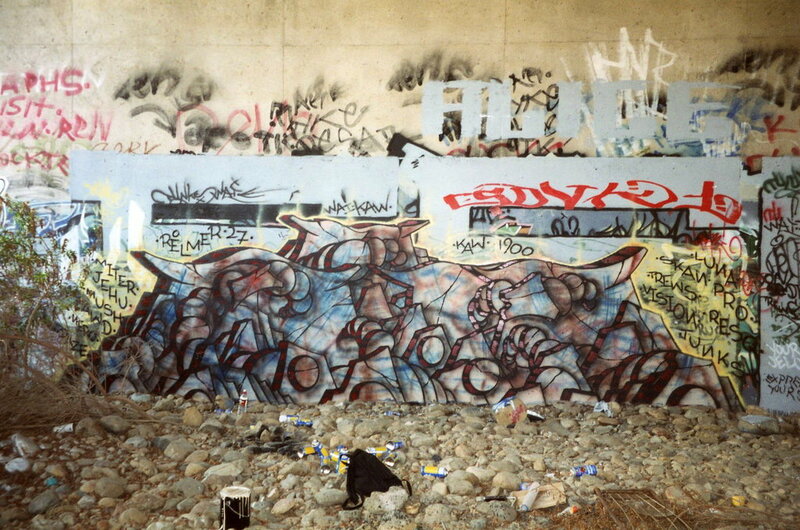 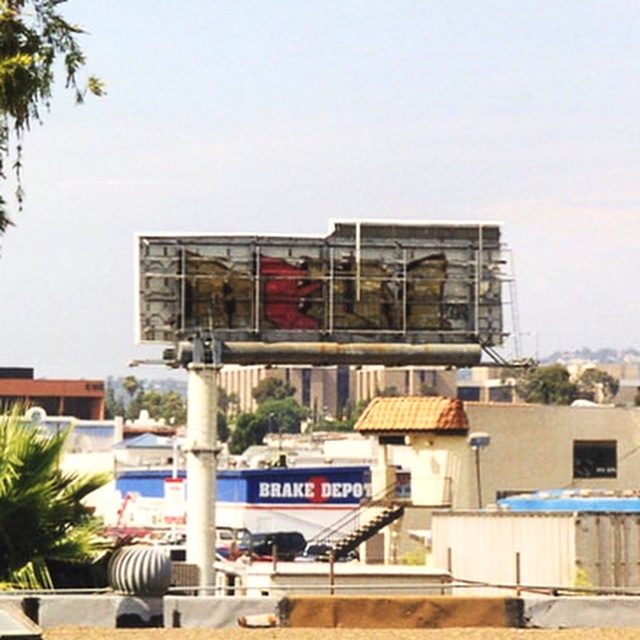 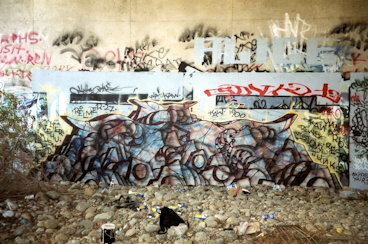 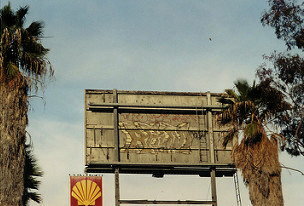 "Jehu" in L.A. in L.A.